CICMxJellybean 2018 series from the CICM ASM in Hobart. Professor Jean-Louis Teboul. Unexpectedly Unorthodox (CICMxJB 5 and Jellybean 97). In 2018 the College of Intensive Care Medicine of Australia and New Zealand held its Annual Scientific Meeting in Hobart, Tasmania. As they did in Sydney 2017 the college invited Doug Lynch along to interview the 4 top international speakers. 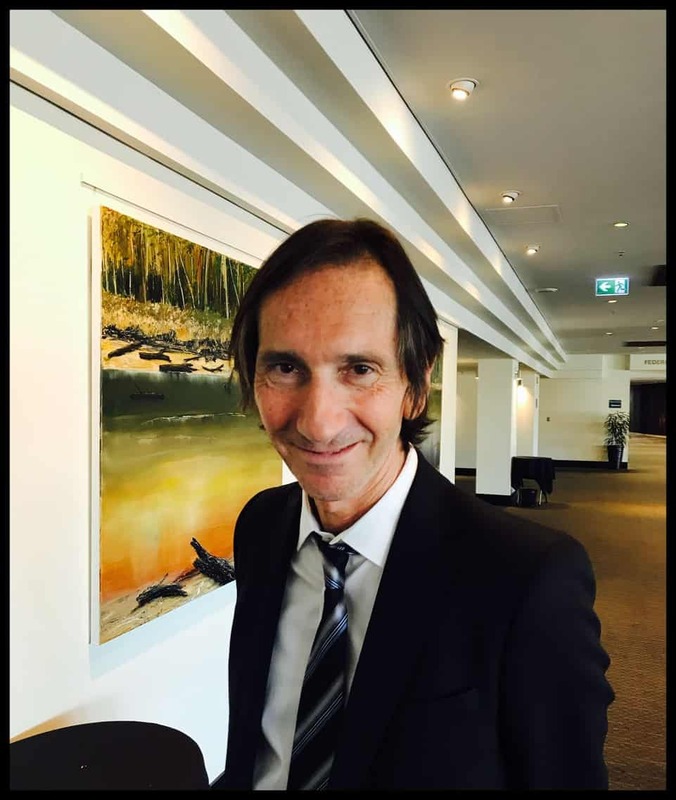 Today we speak to Jean-Louis Teboul, Professor of Therapeutics and Critical Care Medicine at the University of Paris-South and Editor-in-Chief of Annals of Intensive Care. Following the success of the Jellybean collaboration at the CICM ASM in 2017 the College of Intensive Care Medicine decided to do it again. In 2018 the College of Intensive Care Medicine of Australia and New Zealand held its Annual Scientific Meeting in Hobart, Tasmania. It is a credit to Charlie Corke and the CICM team led by Stephanie Gershon that the ASM goes from strength to strength. It is great that they have made this step into the #FOAMed world. Special mention must go to Lewis Macken and Oli Flower. As at the Sydney ASM the College published the lectures and invited the Jellybean Podcasters (www.Lifeinthefastlane.com and www.IntensiveCareNetwork.com) to come along to the conference again and interview some of the biggest personalities at the ASM. These podcast interviews are informal, entirely unscripted conversations recorded in one take with no editing whatsoever. The hope is that they give the listener some insight into the personalities at the ASM, almost as if you had been there and found yourself talking to the eminent women and men that delivered the keynote lectures after their talk or over coffee. In New Zealand and Australia we are lucky to have an anti-hierarchical culture where people are encouraged to speak their mind. All opinions expressed in these conversations are those of the individuals and do not represent the views of their employers. These interviews try to give you some insight into the atmosphere at a CICM ASM and add to the valuable information delivered in the talks. Some of the lectures recorded at the ASM will be made available through the College website and Intensive Care Network. The CICM ASM organisers requested that we interview the main international speakers but that doesn’t stop us doing what we usually do…. interview anyone with a good story. There will also be 5 or 6 “normal” Jellybeans coming from the Hobart ASM. Photographs were taken and used with the permission of the subject.